It has been a busy week of booking and making appointments to see wedding venues. I usually use my diary (personal calls) or my desk planner (work calls) to remind myself to call someone but this week I have found that I needed something more. I needed to remember things to ask during the call as well as remember what was confirmed in the call and what I needed do next. I needed a sensible place for all this information. Prompted by this experience I decided to create actionable telephone notes that can be stored in your filofax to keep phone messages, reminders for calls to make and records of calls made. It is worth keeping a few blank ones in your filofax (you never know when you might need them). I have added a few to my Wedding Planner filofax and my Career filofax now. Grab your Insert now! Don’t forget you now need to be an email subscriber to access the new inserts for FREE. This month I have been thinking about goals and resolutions and this includes – starting good habits (and getting rid of bad ones). Last year I started by using an app and then another app and then another one and none of them really seemed to work and I ended up resorting to a habit tracker in a similar style to my daily routine checklist for making sure I do something on a daily basis.I usually use it with my filofax open when I am in front of the computer or having my morning coffee and simply carry out the action and check it off. However, this is not the same as picking a habit, and developing that habit over a period of 30 days. This week’s free insert / printable allows you to choose the habit to focus on, write down the motivation for why you have picked this habit and allows you to reward yourself at the end of the challenge. I have also included a bubble for completion of the habit. You can either proudly declare the date, just write ‘success’ or make a note for what to try next time. Free Download: 30 Day Habit Tracker. 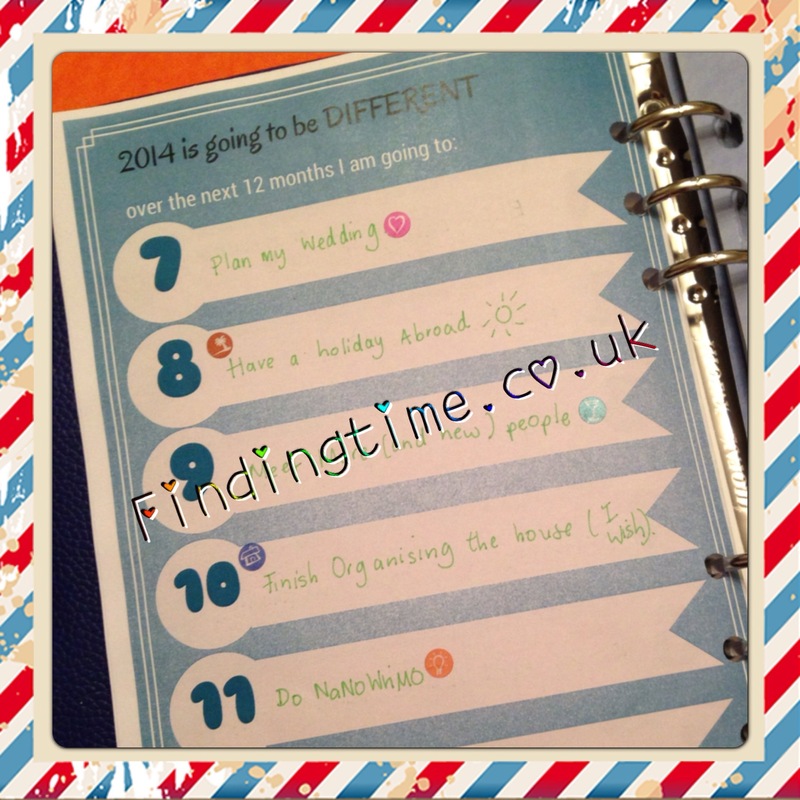 I kicked off 2014 in my Blogging Planner by printing off the “2014 is going to be different” goals insert which is available as a free download from findingtime.co.uk as part of the new Prompts for Filofaxers Freebie Series on Fridays. The insert has space for 12 goals – you can treat this as a one-per-month (which is what I did for my Career Goals) or you can simply list 12 goals to do over the next year. I started with BLOG DAILY. Yes, this is my new endeavour. I also included some month specific goals such as the NaBloPoMo, the A to Z Challenge 2014 (which take place in April), NaNoWriMo (for November). I also wanted to include some rewards as goals such as going on holiday (as I never seem to take a holiday) and some new projects such as planning my wedding (you can find my new wedding planner blog here). Finally, this insert was also the perfect excuse to use some more of my organiser stickers from Filofax and just add some extra fun to the page. 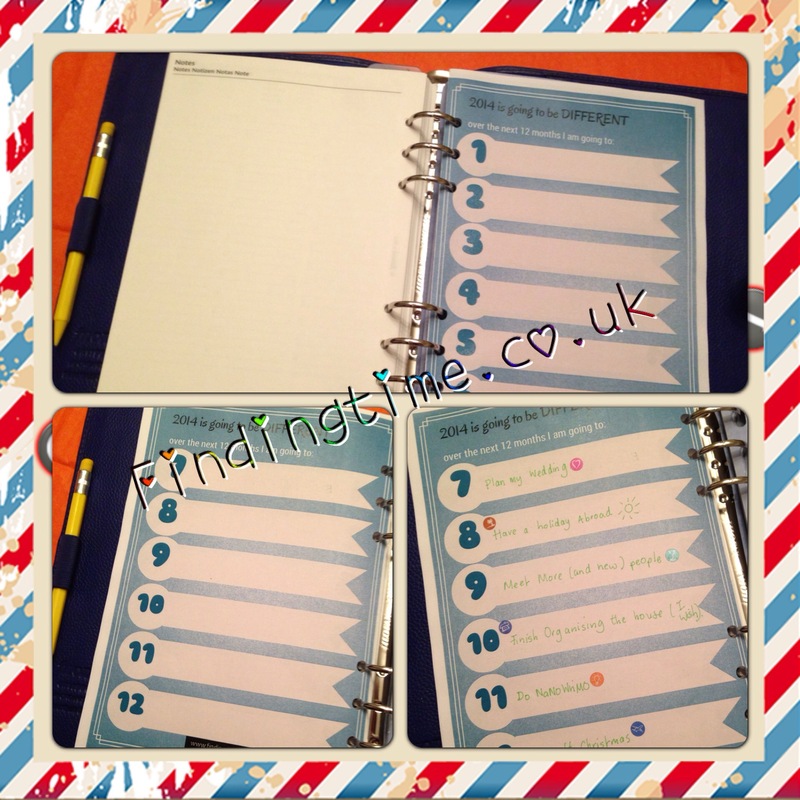 This week for Filofax Friday we are sharing with you the Christmas Week Menu Planner. Yes – We mentioned this briefly earlier in the week, but we wanted to make it clear that this printable can also be used in your A5 Filofax. Grab the free download now: Christmas Menu Planner. This is our last post of 2013 and we will now be taking a break for the Christmas period and shall be back on the blog in the New Year. We leave you with our Christmas Giveaway. Enter our Christmas Giveaway to win a FREE premium 2014 subscription (worth £30) to either our Career Development Prompt Series which includes a fantastic collection of colourful printables (perfect for your very own Career Project Filofax) or our new Prompts for Bloggers Series which starts in the January. You can read more about the Subscription Packages on our Products page. This week I had been thinking about how to use the A-Z dividers in my new A5 Calipso Filofax and designed an A-Z Index Insert which I have made the blank version available for free as this week’s filofax friday post and this led to to think about how I use the A to Z divider inserts in other filofaxes. So here we have it – the top ways to use the dividers. Dictionary / Vocab for languages, legal or medical terms. Sometimes even in a world of technology the A to Z filofax dividers can be used as intended to organise your contacts. In my Networking Filofax I use the A to Z dividers to sort out my networking contacts. I actually have special inserts I use for my contacts to keep track of the extra information like where I met them and business we have done together but I simply file them alphabetically using the A to Z dividers. I don’t keep this information in my phone, but in my filofax. A lot of filofax users use their A to Z Dividers as a filing system. I do too in my Blogging Filofax which you can read more at my sub-blog: The Blogging Planner Project. Sometimes there is a tendancy to file random pages so if you have trouble remembering what is filed under each letter you can download our handy a to z index printable. I use the A to Z index Dividers as a Filing System in 3 of my filofaxes. For those of us who justify mulitple planners by dedicating each binder to a specific topic you may organise the binder using the A to Z Index Dividers for example in your study binder or career binder. In my Career Development Filofax I use my A to Z Index for my research on different companies, which are of course, organised alphabetically. These are my favourite ways to use the Dividers. Share yours in the comments. 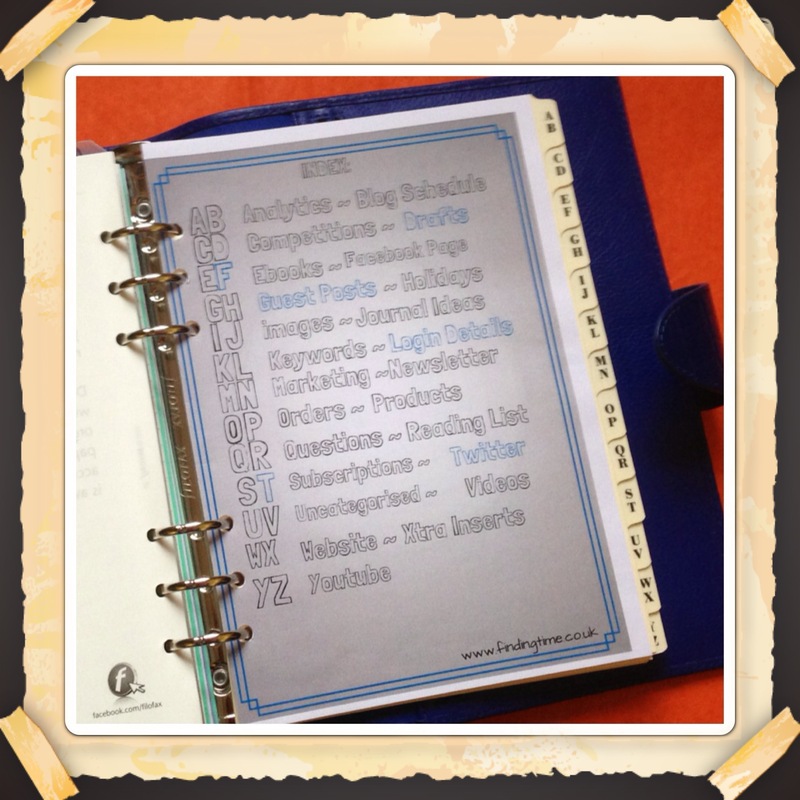 I enjoy using the A to Z Divider Inserts from Filofax. The A5 Calipso does not come with the A to Z dividers so I have re-purposed them from my A5 Identity. I use these inserts to record information on a number of topics key to blogging such as drafts, guest posts and social media.It is my intention to use it as a combination of a filing and record-keeping system. The pre-made blogging insert/printable (pictured – enlarge for a clearer picture) is available to download as a free pdf and can be printed and used in an A5 or A4 binder. If you prefer to work with a blank index sheet these are also available to download. Earlier this year I wrote about my daily default schedule insert (which is still available to download) and how I use it to plan my free time. The design set out hourly slots to help me choose an activity to get on with should I not already be doing something else. Today I am sharing with you a tweak of this insert which is activity based rather than time based. The daily routine checklist is a list of things I want to do every day of the week. My intention is to include this in my writing and blogging Filofax. Instead of hourly slots the insert includes the activies I want to do daily. You can download the daily routine checklist for free to use in your own planner. The download also includes a blank copy so you can write your own list of activies. Download: Daily Routine Checklist (suitable for all sizes). Don’t forget if you enjoy the “Daily Routine” to do list method of getting things done, whether it is for your blog, business or otherwise you can also use our custom daily routine notebook for more complex projects. A great new collection of cover designs are now available to order. 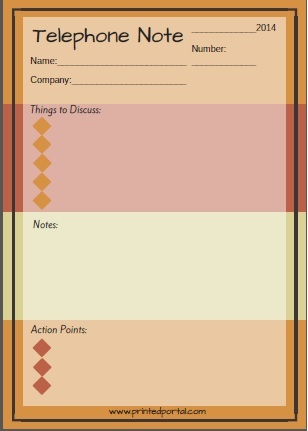 Designed for the A5 this Word Count Tracker for NaNoWriMo allows you to set your own writing targets. Personally I have lower word count targets for the week and higher word count targets for the weekend. There are also days where I know I have extra time (or less time as the case may be) and my target word count takes that into account. The tracker is a simple grid format – but sometimes simple is best – download your word count tracker for free. NaNoWriMo Progress: 600 words (before work). of my Career Project Filofax for Janet Carr’s Filofax Project.